Come and listen to me read from my new book at Otherwild in New York! 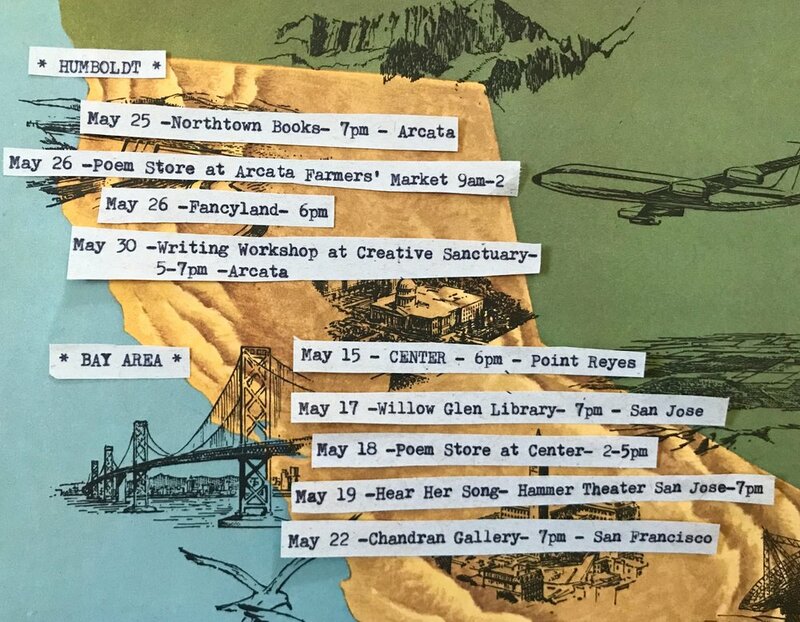 Come and find me on the road for the first leg of my book tour through Northern CA! Check out my interview for Girls at Library with photos by Shelby Duncan! 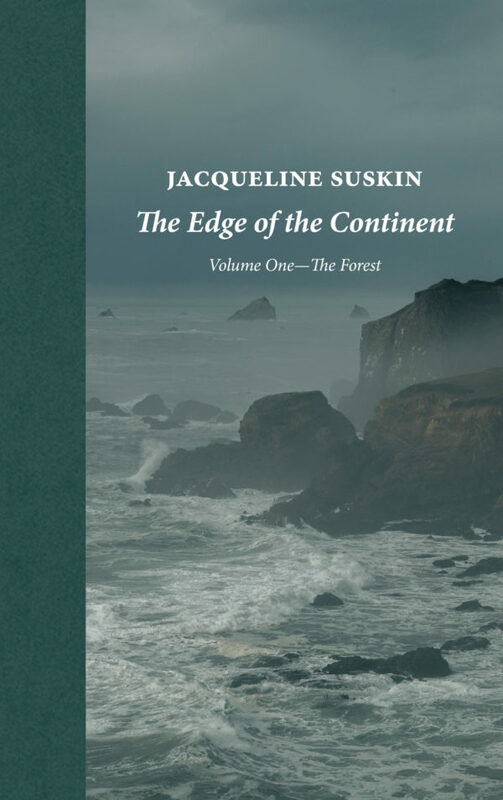 You can now officially pre-order my new book and vinyl record! Out today, my feature on Chapters Podcast! Listen in as I discuss the books that have changed my life! It was such an honor to take part in and perform at Culture Summit 2018! I am so excited to announce my participation in this special project! I wrote tribute poems in honor of these incredible women. These poems are the lyrical base for "Hear Her Song"
A musical celebration of extraordinary women, with honorees including @hillaryclinton, Chief Theresa Kachindamoto, Sister Marilyn Lacey, @michelleobama, Justice Sonia Sotomayor, and more! Featuring music composed by an all-female cast of today's leading composers and songwriters, with poetry by @jsuskin and music direction by Kurt Crowley (@crodees1). Presented in partnership with @vitalvoices and @womenlikeusfoundation, with upcoming performances at Washington DC's @ngadc and San José's @hammertheatrecenter with @sjculture. I love everything about this project! So lovely to be interviewed by such wonderful people! On April 29th I hosted a poetry reading at Nous Tous Gallery in Chinatown. It was a wonderful evening celebrating the work of poets Cecilia Woloch and Mary Ann Taylor-Hall. Poetry is alive and well in the world and I am so happy to support it in my community! This Mobilize Project is incredibly inspiring, a collaboration with The Standard and some of my favorite people, a powerful act of artistic resistance! If you're in LA on May 18, please join us for a silent auction at The Standard, Hollywood with pieces valued between $25 and $1500 / all proceeds going to the ACLU. I recently had the honor of writing the first four songs for a new collaboration with Vital Voices. As the Artist in Residence for The Canales Project, I was asked to write lyrics to celebrate recipients of Global Leadership Awards. It was an honor to create words to commemorate the work of women who are changing the world around them and I look forward to writing many more songs in the coming months. More info soon! This will be a wonderful event! Don't miss out. Very excited to have three poems featured in the latest issue of Wilderness Magazine. 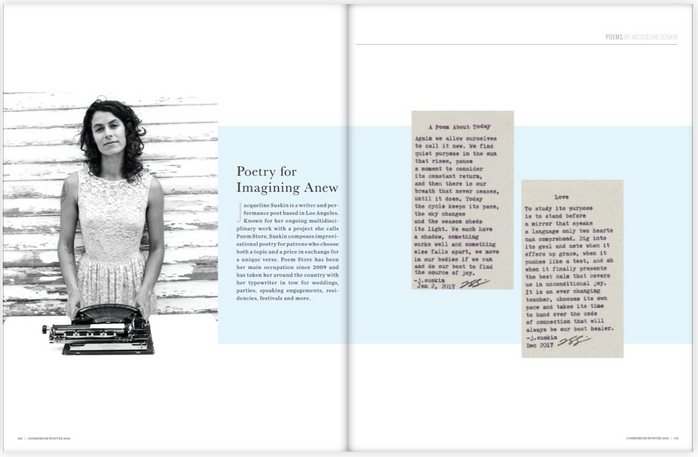 Pre-order your copy of PASSAGE here. 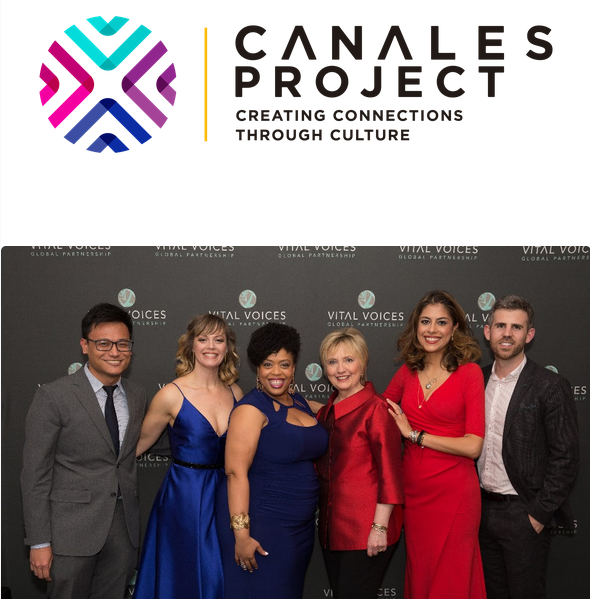 Very excited to share the first podcast of The Canales Project! I'll be speaking about my book "Go Ahead & Like It" at the Simon Family JCC in Virginia Beach, taking part in the Jewish Book Festival, with a following appearance at Paper Source. On November 10th The Canales Project presented its first "Between Two Worlds" concert featuring my TedxTalk and poetry, along with the work of Hadi Eldebek, Kevin Hu, and Gabriel Morales. A little video on CircaTV about Poem Store.